Our Personal Guarantee... Your 100% Satisfaction. You have our promise! 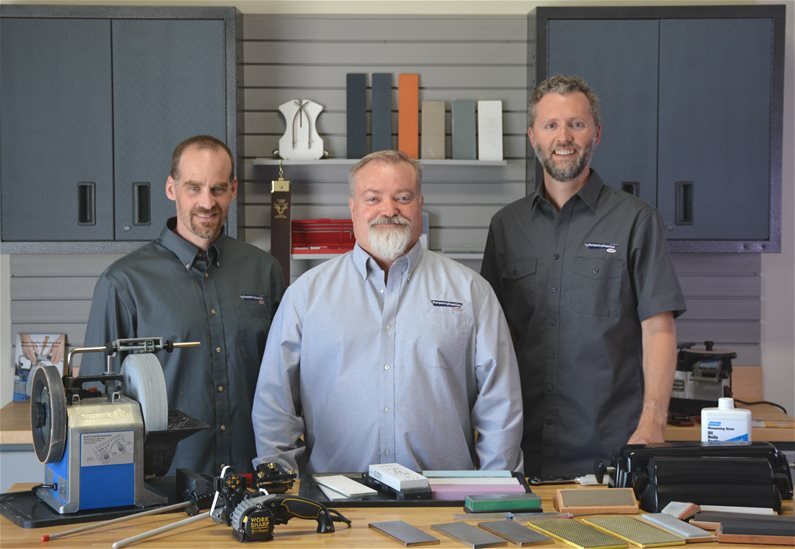 We stand behind all the products we sell. We test the products ourselves and stock only products that are high quality and offer good value. 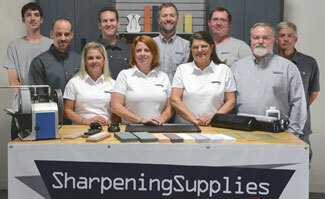 We describe our sharpening products truthfully and only sell products that perform to our quality standards. If within 90 days from your purchase, you are not fully satisfied with any of the products, we will replace your product, exchange it for a new item, or refund your money, whichever you prefer. There is no restocking fee. Return, Exchange or Replace... We Make it Easy for You! We will gladly accept returns for items that do not meet with your satisfaction within 90 days of purchase. Please print and fill out our Return Form to provide us with all the necessary information to make your return efficient. We will process a refund back to your original payment method for the amount of the returned item less the shipping charges. Follow the shipping instructions below. If you would like to exchange an item for another size, grit, or a different item, we are happy to process an exchange within 90 days of purchase. Please print and fill out our Return Form to provide us with all the necessary information to make your exchange easy. You will be able to specify the item(s) you would like in exchange on the form. Be sure to indicate the size, grit or other details of the item on the form. Price differences will be charged or credited to your credit card. Follow the shipping instructions below. We’re sorry that you received a defective or damaged shipment and we guarantee that we’ll make it right! Please call us (1-800-351-8234) or email us to make arrangements and we’ll take care of getting you replacement merchandise. Feel free to contact our Customer Service Department for any other questions or concerns. We are happy to help! Include a filled out Returns Form in the box. We strongly encourage you to insure your package. Please be aware that we cannot take responsibility for any lost or damaged packages. In addition, write down the tracking number so you can follow your box on its return journey. Please allow 5-10 business days for package transit, plus an additional 3-5 business days for processing after receipt at our Returns Center. We will email you once we process your return or exchange.